You cannot turn on your TV or radio these days without learning more about how increased knowledge of Science, Technology, Engineering and Math (STEM) studies and the basics of coding is essential for American children to compete in the global economy. 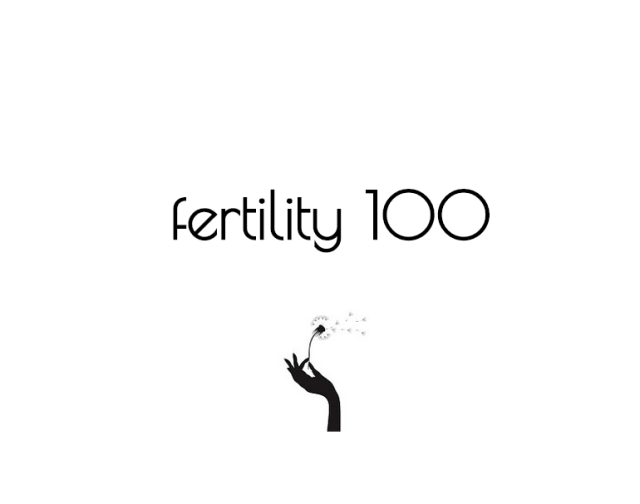 But these days, your kid no longer has to wait to college or even high school for them to start learning about this field and acquiring the skills necessary to compete in them. 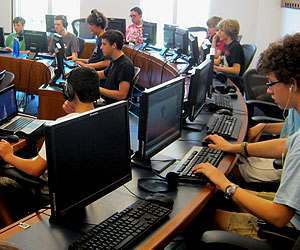 There are various coding, computer and technology camps that are around and have been around for quite some time. The top ones are national and offer local courses nationwide for the convenience of parents and students everywhere. Some include overnight camps for those who live too far away from the nearest camp location. They offer intensive training camps nationwide that teach children and teens video game design, app development, flash animation, programming and editing and more. For those living in the Washington, DC area, the new award-winning high achieving Start Up Middle School at Howard University has partnered up with area tech companies and is having its own tech and STEM camp, the Startup Middle Summer Institute this summer for a competitive price of just $450 per week. And if you use out the BellytichBlog code “JG” at check out you should get an additional $150 off that price, which makes it a total steal! 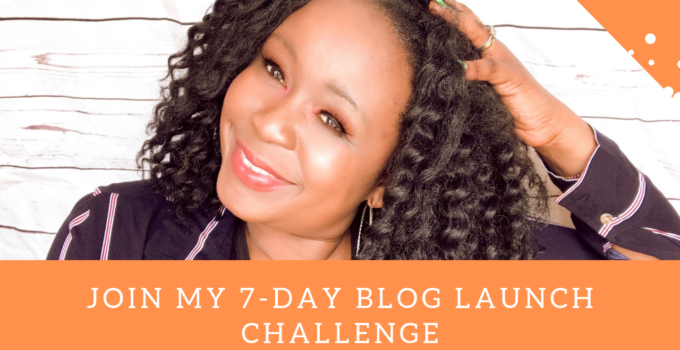 Hurry because seats are limeted and the session is filling up fast! For those of you elsewhere, here is a list of the top 4 Coding and Tech Camps for you to consider. 2. iD tech camps has locations nationwide and several programs for kids starting at age 7, including some overnight camps for a few extra hundred dollars. 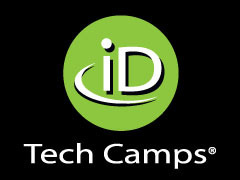 iD claims to be the number one tech camp in North America after 12 summers of teaching teens and kids the skills they need to be the next Mark Zuckerberg or Dennis Crowley. With a 6:1 camper to counselor ratio, the camp prides itself on having a “NO CIT” policy, meaning instructors are highly skilled industry professionals, graduate students and senior level undergrads. Camps are set up all over the U.S. and Canada at top-level college and university campuses. 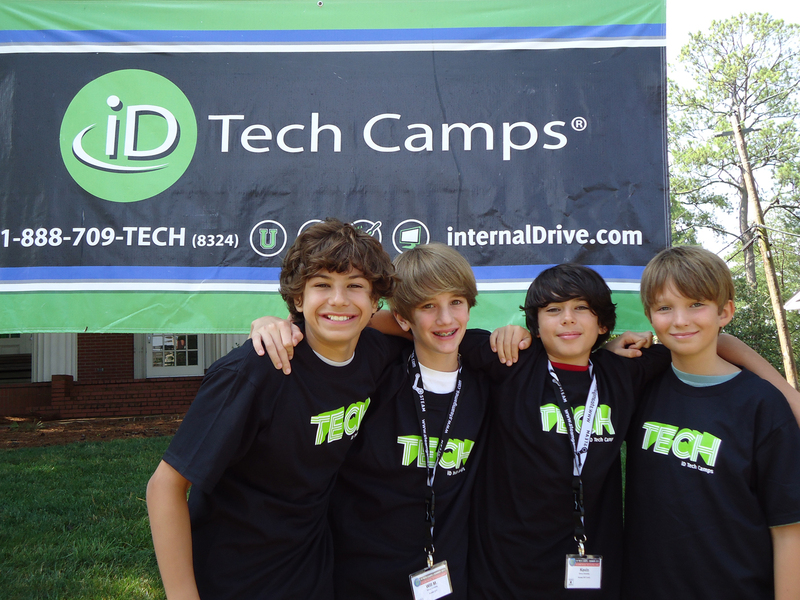 ID offers weeklong summer tech camps for kids ages 7 to 17, and two-weeklong “intensive teen academies” with programs broken down by age and skill level. Different camps offer different programs, but there is no shortage of classes to choose from. Teens looking to learn how to develop Facebook and iPhone apps can do just that at the Stanford and MIT camp locations. At almost all the locations, kids ages 7 to 11 can learn basic programming and how to develop interactive story telling while older kids can learn RPG game design and graphic arts. 3. 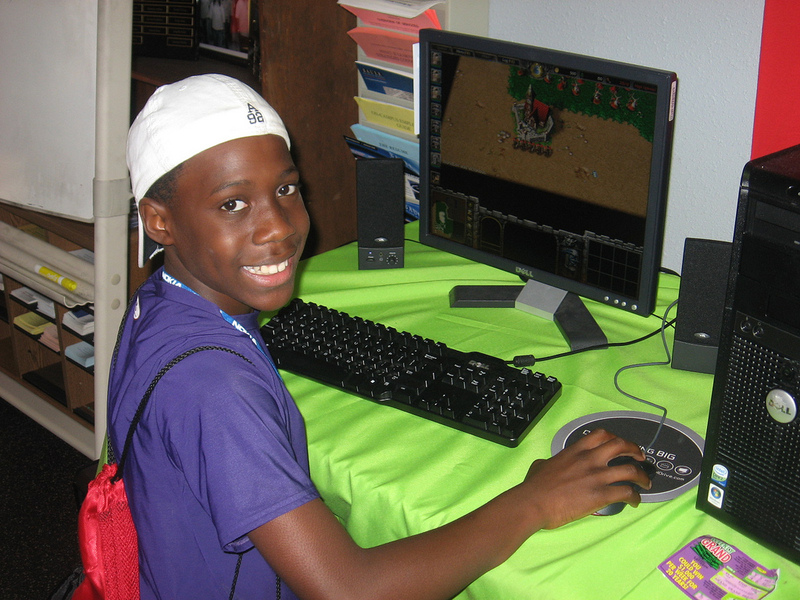 Since 1982, Emagination Computer Camps have offered day and overnight programs for “Kilobytes” ages 8 to 10, “Megabytes” ages 11 to 13, as well as a program for teens in the 8th grade and up. With five locations on college campuses near Atlanta, Boston, Chicago, New York and Philadelphia, the camp offers a wide range of diverse tech programs for every skill level. Campers participate in three tech workshops each day, learning everything from Photoshop to robotics to computer system configuration. 4. Digital Media Academy operates out of 10 of the top colleges and universities in the U.S. (Harvard, Stanford, UCLA, Brown) and UBC in Canada, offering day and overnight programs for children ages 6 to 18. According to DMA, kids are taught by “award-winning filmmakers and artists, master teachers and certified Apple, Adobe and AutoDesk professionals.” All of the camps are “project based meaning your son or daughter completes a real-world project under the guidance of one of our professionals.” What’s more, there are two sets of staff, one for technical instruction and another set for more traditional camp activities and the overnight program. 5. Founded in 1977, National Computer Camp has four locations: New York, Atlanta, Connecticut and Ohio. While it looks like their website hasn’t been updated in about 10 years, NCC claims to offer the same courses as its flashier competitors (2D and 3D game design, web design, Android app programming, video production, software apps), as well as offering A+ hardware, software and network+ certification, plus PSAT and SAT Math preparation classes, with a lower price tag to boot. Like all tech camps, it seems there is time for active recreation as well as a sports and tech program with tennis, soccer and baseball during part of the day.